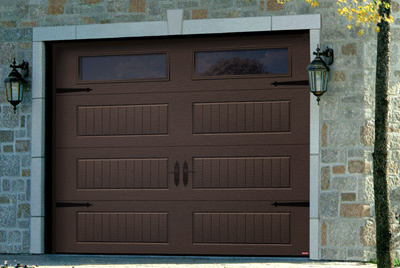 Are you interested in giving a look of elegance and tradition to your garage door? We carry classic decorative hardware reminiscent of swing garage doors of the 1950s. 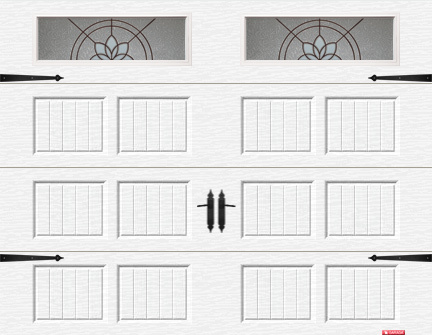 Coordinate the style of your garage door with the architecture of the rest of your house. 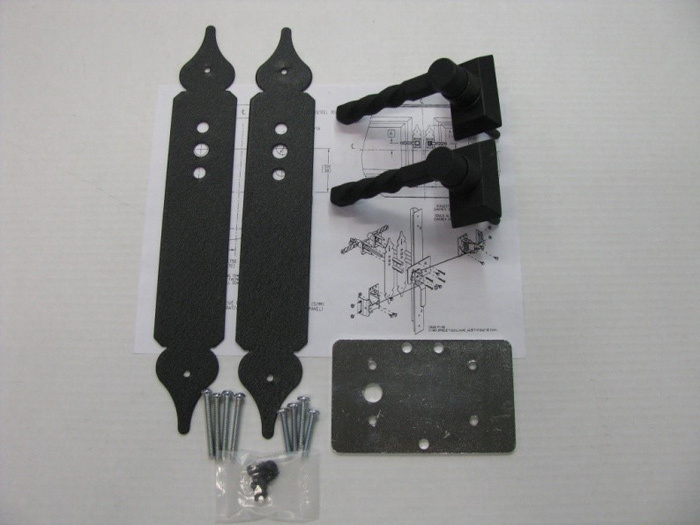 To make sure you are using the right parts on your garage door, we recommend you contact us to evaluate your current setup. We can also provide you with a free written quotation.